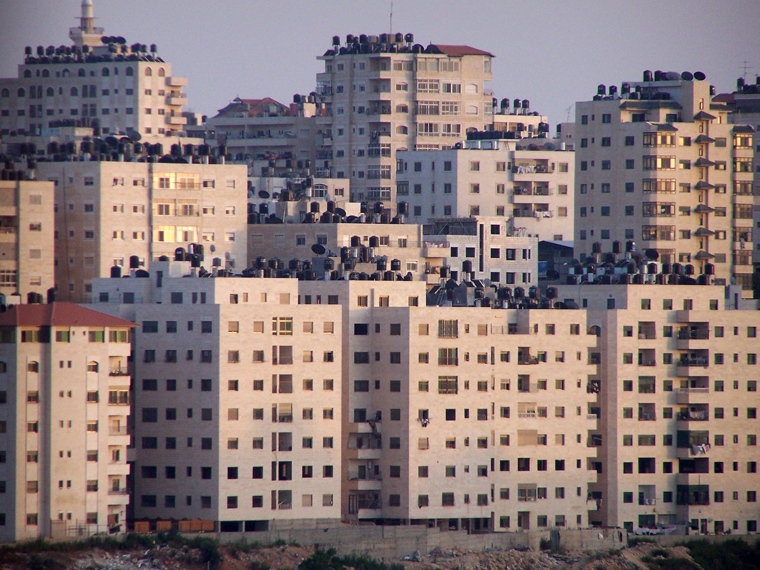 Betunia, a sprawling suburb of Ramallah after the building boom of the 1990s, 2009. Courtesy of Yazid Anani, contributor to Dialectic 2. The second issue of Dialectic, "Architecture between Boom and Bust" is dedicated to the question of economy: Following the downturn in 2008, what may one expect from the next calibration of architecture to society? Dialectic is the new journal of the School of Architecture at the University of Utah. In a spirit true to dialectical thinking, the journal brings together opposing voices in the discipline today on architectural, urban, and wider cultural issues important to our school. Deliberately housed within academia, it invites voices from practitioners as much as from scholars and educators to address pedagogy as much as practice. It publishes global perspectives for taking local action. Dialectic is a critical venue for articulating alternative positions on the challenges in the highly interconnected, yet tragically disconnected, world of contemporary architecture. Ole W. Fischer is an architect, curator, and assistant professor of architectural history and theory at the School of Architecture, University of Utah. Before joining the faculty, he conducted research and taught at Harvard University, Rhode Island School of Design, Massachusetts Institute of Technology, and Eidgenössische Technische Hochschule Zürich, where he obtained his PhD on Henry van de Velde and Friedrich Nietzsche in 2008. He lectures internationally on contemporary questions of the theory, history, and criticism of art and architecture and has published widely, including Archithese, Werk, Journal of the Society of Architectural Historians, Thresholds, Archplus, An Architektur, Graz Architecture Magazine, Umeni, Beyond, and Log, among others. His book contributions include The Humanities in Architectural Design (Routledge, 2010) and The Handbook of Architectural Theory (Sage, 2012). He coedited Precisions: Architecture between Sciences and the Arts (Jovis, 2008) and Sehnsucht: The Book of Architectural Longings (Springer, 2010) and is the author of Nietzsches Schatten (Gebr. Mann, 2012). Shundana Yusaf is an assistant professor of architectural history at the School of Architecture, University of Utah. She has taught at Pratt Institute, Rensselaer Polytechnic Institute, Princeton University, Massachusetts Institute of Technology, and Peshawar University. Her teaching interests include modern architecture and mass culture. She has studied architecture at National College of Arts, Lahore, and architectural history at Harvard, MIT, and Princeton. She is the author of Wireless Sites: Architecture in the Space of British Radio, 1927–1945 (MIT Press, Spring 2014). She is currently working on a new book-length project on Sufi shrines in Pakistan in the age of internet connectivity. The School of Architecture of the University of Utah (SoA) is the leading regional center for promoting the value of architecture through education. Our vision is to effect a transformation in attitude toward architecture. Founded in 1949, SoA is dedicated to addressing the social and environmental responsibilities of architecture through community engagement and speculation into alternative forms of practice.